There is always something at the market! Get down to the market, we have something for everyone, music, culinary creations, public space for rent, demonstration kitchens and more. 9:00 amFlint Comix Con 10th Anniversary! 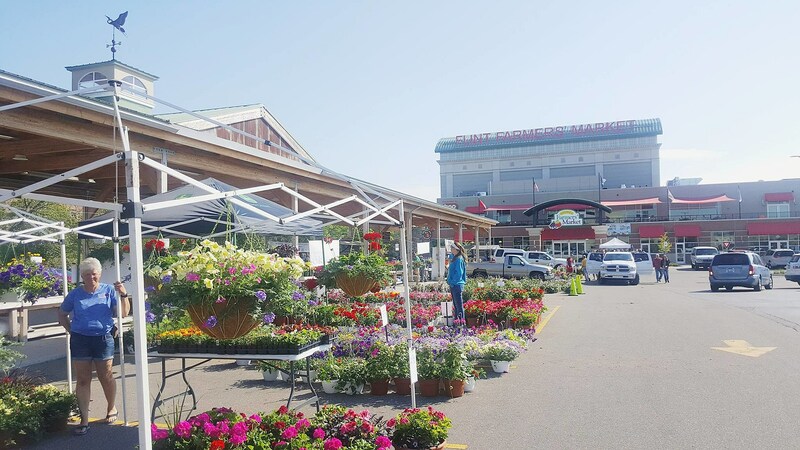 Flint Flower Daze 2019, May 18th – 25th! Annuals & Perennials,Trees, Shrubs, Hanging Plants, Yard Art, Master Gardeners, LIVE Music and More.